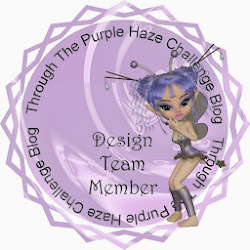 I am pleased and excited to announce that I have been accepted as part of the Just for Fun Challenge blog Design Team. My first challenge title is buttons and bows and I think that this christmas box that I have created fits the challenge perfectly. I used my silhouette cameo and the Print and Cut function to create the elements for the box. and only 3 sheets of 12x12 cardstock to create the box bases. I am really pleased with how this turned out and I plan on making more for christmas gifts too. 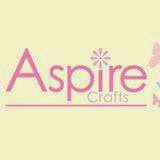 Now get out your buttons and bows and come and join us for this challenge as there is a fab prize up for grabs for the winner. 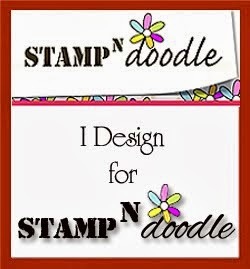 A Scor Buddy and some Lovely paw prints stamps. Great project hun loving the colours very christmassy. Amazing! Thanks for joining the team!